There’s nothing more satisfying than seeing your newly fitted luxury vinyl flooring for the first time. It looks pristine, lustrous and with the texture and aesthetic of real wood. Yet, in your heart of hearts, you know it won’t stay that way. You can’t help feeling that over time it will lose its luster and begin to show signs of wear… or will it? Want to keep your vinyl flooring looking lustrous for years to come? It’s a good idea to become a shoe off household. The asphalt we walk on contains chemicals which can be harmful to vinyl’s finish. Over a period of years, it can start to become yellowed and discolored. Walk on your vinyl plank flooring barefoot wherever possible… It’s better for your feet anyway! Every time your furniture moves when you sit on it or you drag the chairs out from under the dining room table, you run the risk of causing little scratches in your flooring’s surface. Keep that finish flawless by outfitting the bottom of your furniture with little felt pads. This will prevent scratches, marks and damage when you move it. The beauty of luxury vinyl flooring is that it’s so low maintenance. Stains just wipe off and dirt is easy to sweep away. That said, you’ll get the most out of your flooring if you give it a light sweep every day. Tiny particles of dirt and debris have sharp edges which can, over time, create wear on your flooring’s finish. Sweep lightly every day and avoid using an upright vacuum cleaner with a rotating beater bar. This can also be harsh and damaging to the finish over time. Use a handheld vacuum cleaner for tough to reach areas. A welcome mat not only adds a welcoming flourish to your home’s entrance, but it prevents particles of dirt and grime from the street from being trodden into the finish of your vinyl flooring. It’s a tiny, affordable yet very effective measure. 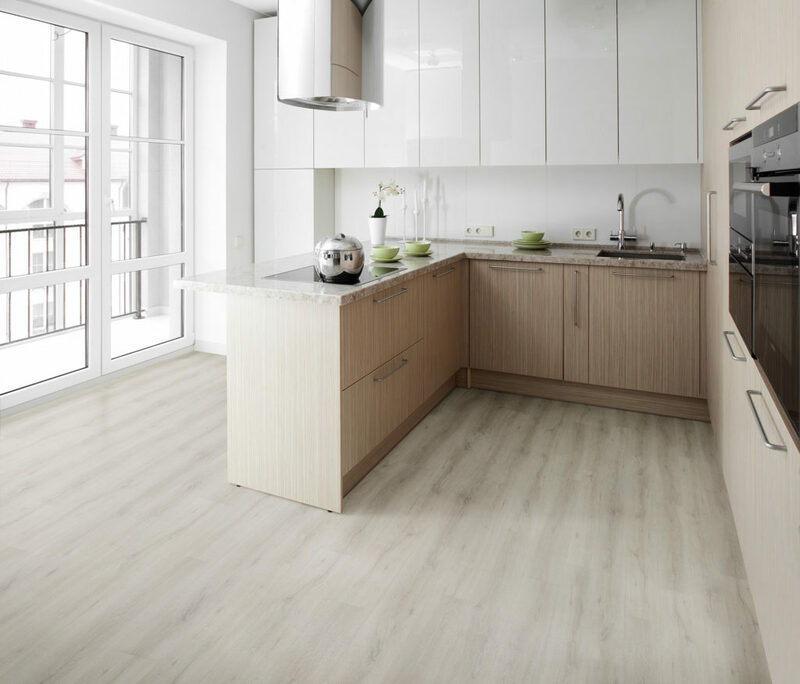 Because luxury vinyl flooring is designed to be easy to clean and maintain, you’ll find that you don’t need to use harsh chemical cleaning products. In most cases, regular sweeping and a little vacuuming is all you’ll need. Nonetheless, if you find yourself needing (or wanting) to mop, use a soft mop without a built-in scrubber. Speak to the experts at Firmfit or your flooring supplier if you’re unsure which cleaning products are safe to use on your flooring. If you’d rather eschew chemicals altogether, you may find that a spray made of water, apple cider vinegar and lemon juice is all it takes to shift most stains. With the right knowhow and a little diligence, your luxury flooring can remain good as new for years to come. 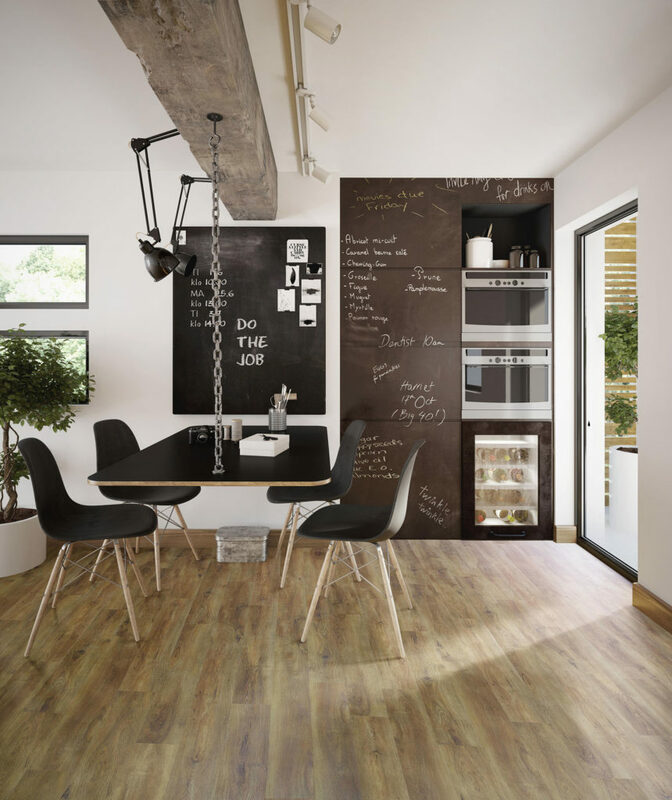 To learn more about the benefits of vinyl flooring check out Firmfit’s website today!